August 2017 Read our interview with Kalebodur here. 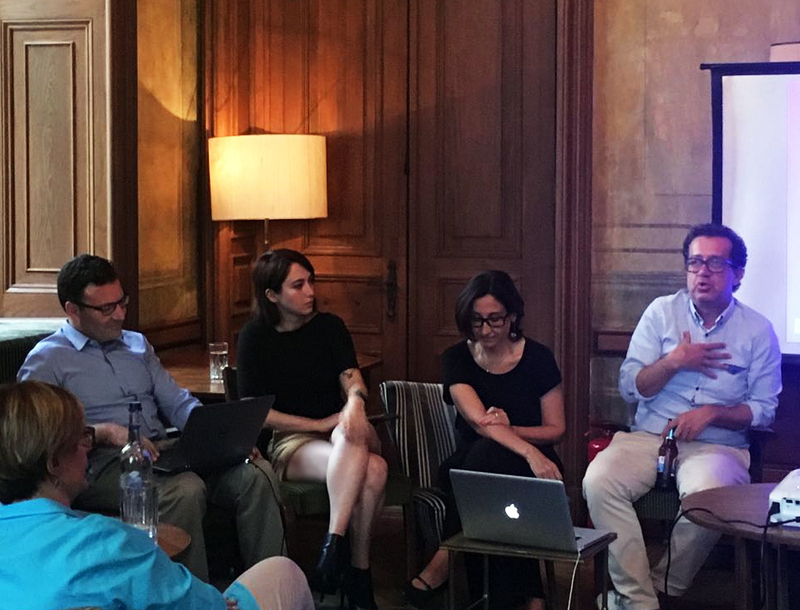 July 2017 Bilge was a panelist in Innovation in Design: Design and Data in Soho House, together with Nilufer Kozikoglu (Tuşpa NK) and Evren Arın (Autodesk), moderated by Gokhan Karakus. April 2017 We have been selected as a finalist for Akdo Marble Garden Competition for Young Architects. See our proposal here. 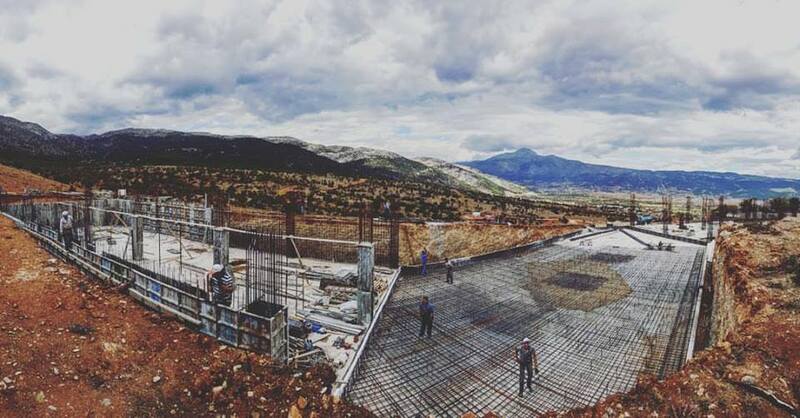 September 2016 Vocational School building we designed for Pamukkale University is now under construction. 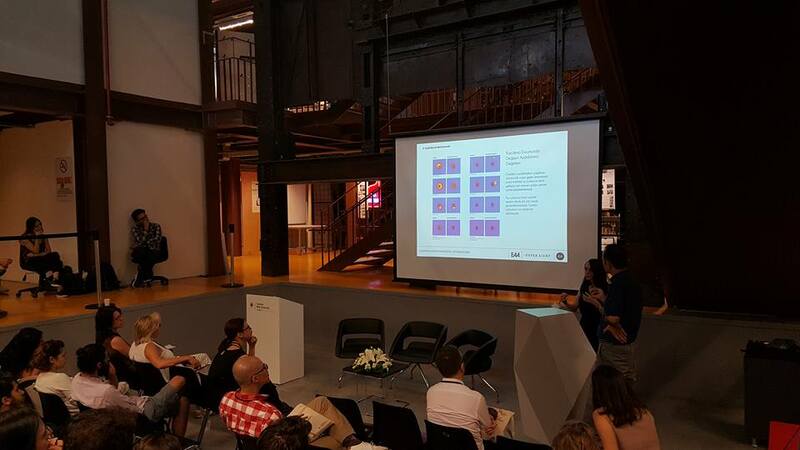 June 2016 We presented our recent research&study for Cukurova International Airport in 10th Computational Design in Architecture Symposium, in Bilgi University. Together with İyi Ofis. April 2016 Bilge presented a compilation of competition economy of the previous year in Yarışmayla Yapanlar Buluşuyor 2016. Watch here. 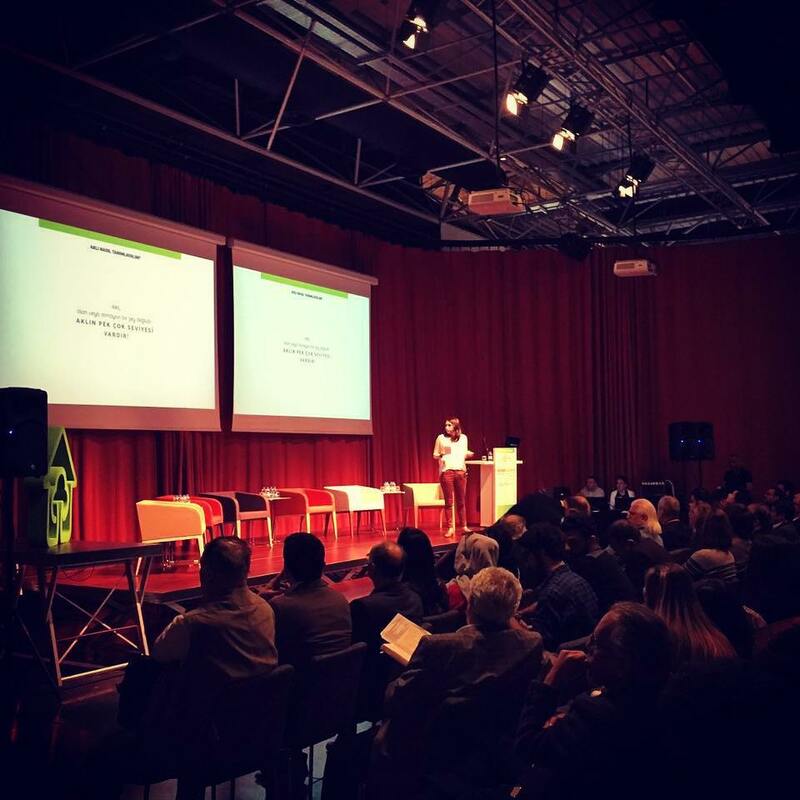 April 2016 Bilge talked in Ekodesign 2016: Design 4.0. Read here, watch here. April 2016 See our interview for Yapı Magazine’s Ecology issue here. September 2015 2nd prize in national architectural competition with Izmir Bornova Municipality City Hall, as sustainability consultants. June 2015 2nd prize in national architectural competition with Mosque in Büyükada, in collaboration with SFG Architecture. May 2015 1st prize in invited competition with Ashgabat Air City. February 2015 3rd prize in invited competition with Kasaba No.26.